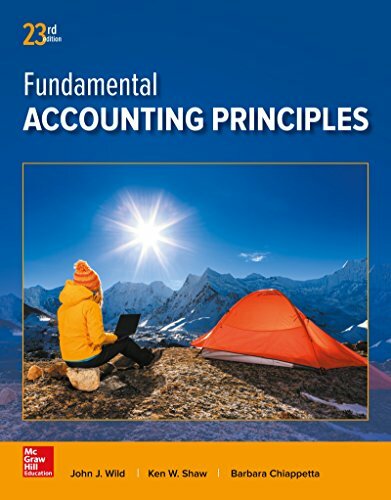 1259536351 -For more than six decades, Fundamental Accounting Principles has helped introductory accounting students succeed. With its step-by-step approach, FAP streamlines complex accounting processes and helps students build confidence by mastering key concepts and procedures. Chapter opening vignettes using dynamic entrepreneurs appeal to all students and show the relevance of accounting. Students are encouraged to think like a businessperson and apply what they learn. A wide variety of assignments provide instructors with materials to teach, assess, and challenge students on several levels. Join your colleagues and the millions of students that have used this best-selling learning system to advance their education and careers.